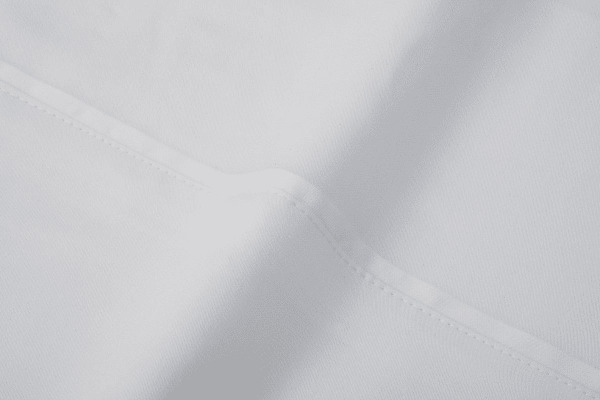 Sink into a luxuriously deep sleep with the help of this silky smooth, breathable, bamboo bed sheet set. Indulge in the best sleep of your life with the Ovela 400TC Bamboo Bed Sheet Set. Previously ordered these last year happy with product only I ordered wrong size this time. Articles I have bought have been of excellent quality. I don’t hesitate to order. Bamboo sheets are great for people with sensitive skin & cool in summer.